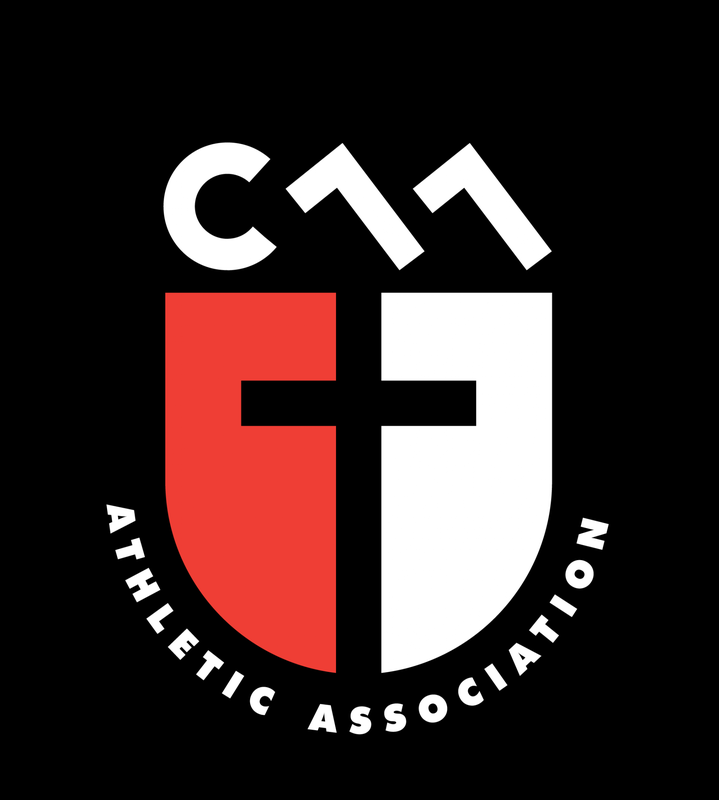 Updated Friday February 8, 2019 by Christian Athletic Association. Each season we have a fundraiser and all profits go towards our Financial Assistance fund. It is truly a pleasure to be part of giving back to the community. 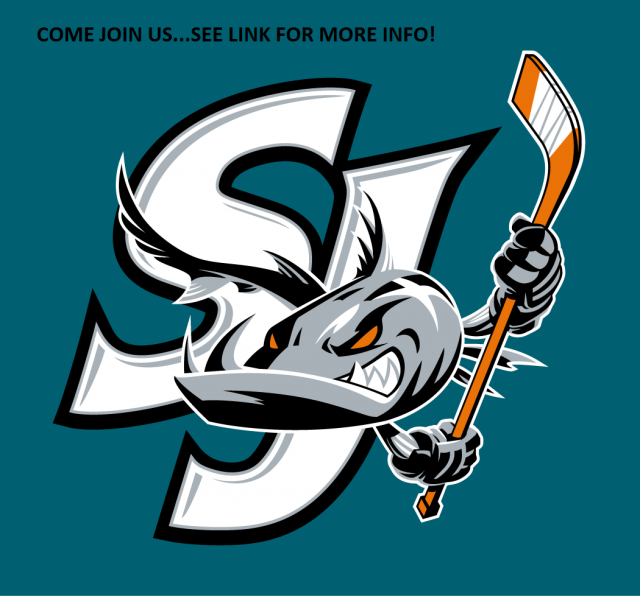 This season we will be selling tickets for a Baracuda hockey game! Great fun for the entire family! Your coaches will provide all details at the first practice. The game is on Saturday, April 6th.